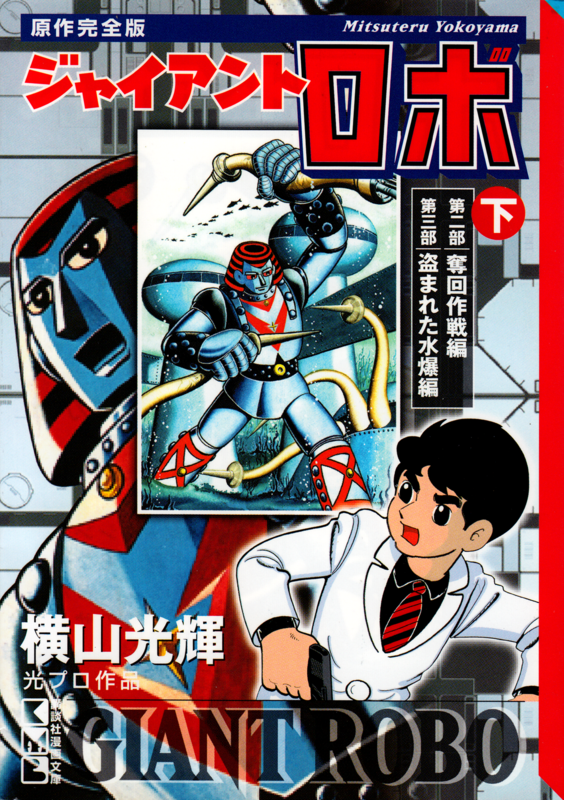 Many thanks to Hokuto no Gun and HappyScans! Holes in the fabric of reality, answers to questions that lead to more questions, nostalgia with firearms and swarms of bugs all balled up into the first half of this two part story! And without further delay, here it is! 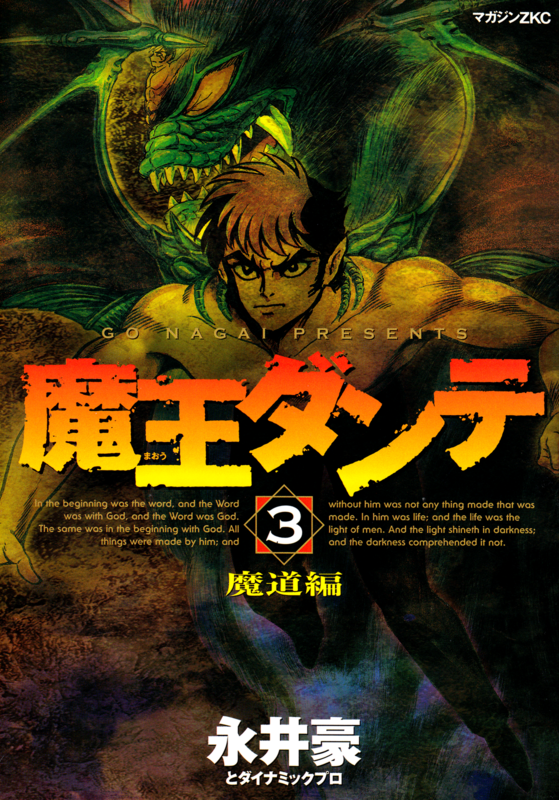 This isn't really new material, but now we can move on to Violence Jack volume 2 with confidence knowing that we've got this out of the way. While working on this volume, I was driven to bouts of extreme violence... Jack really does live up to his reputation! Thanks to Hokuto no Gun and HappyScans! for their great work. Working alongside them and OtherSideofSky is a blessing as together we've become quite the manga scanlation powerhouse. 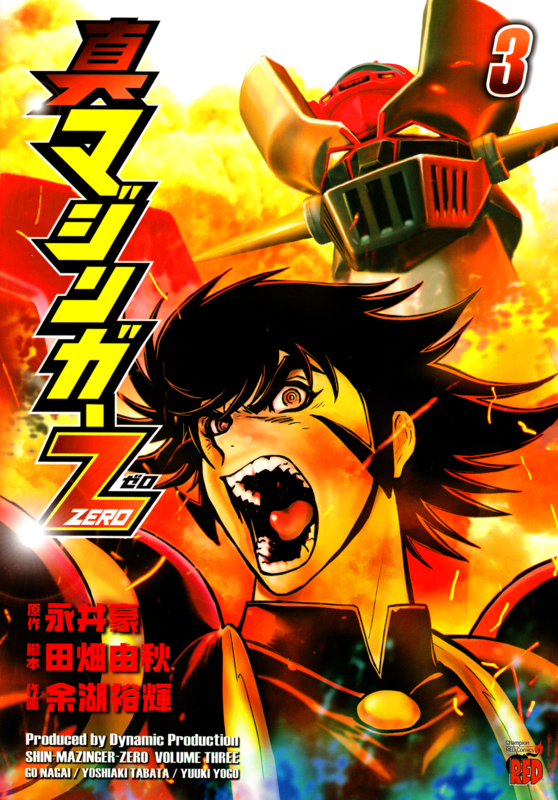 Next up is some Getter Robo Arc, Anthology, Mars and much more! 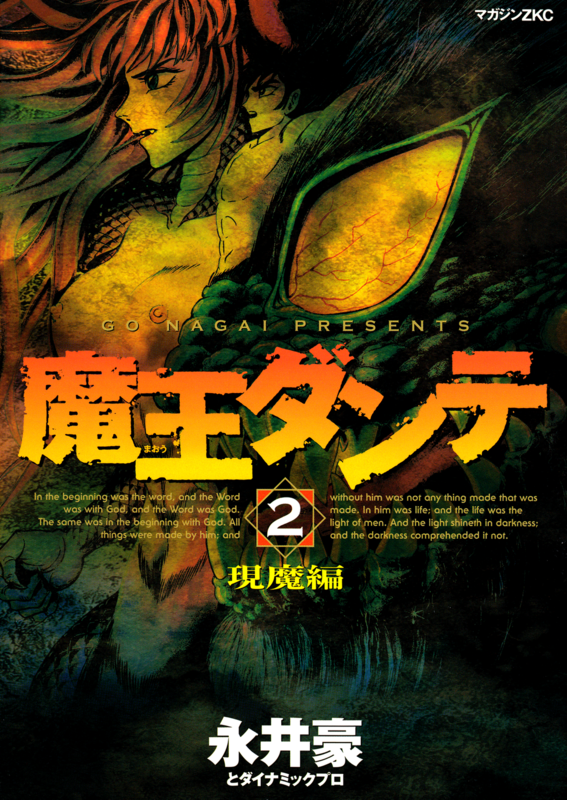 Soon, we'll start working through our catalog of manga that Wright purchased for the purpose of scanlation. Sorry for all of the delays everyone, but we're finally back! 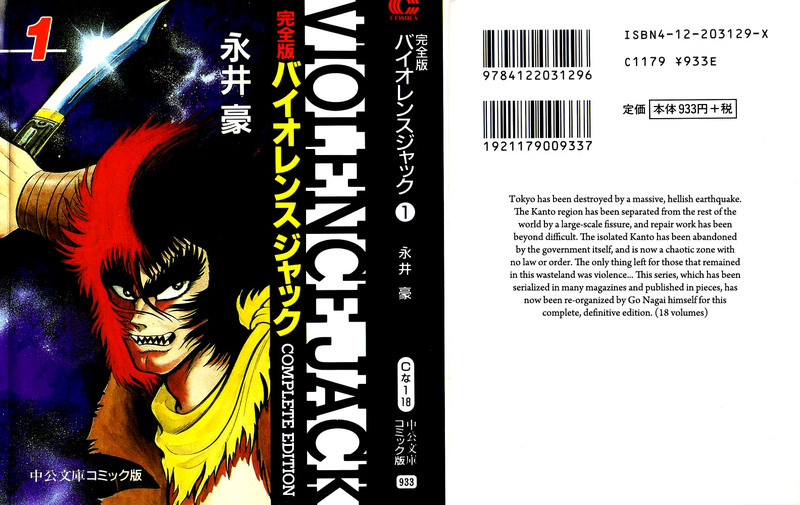 Violence Jack vol 1 is in the checking process and will be released shortly. 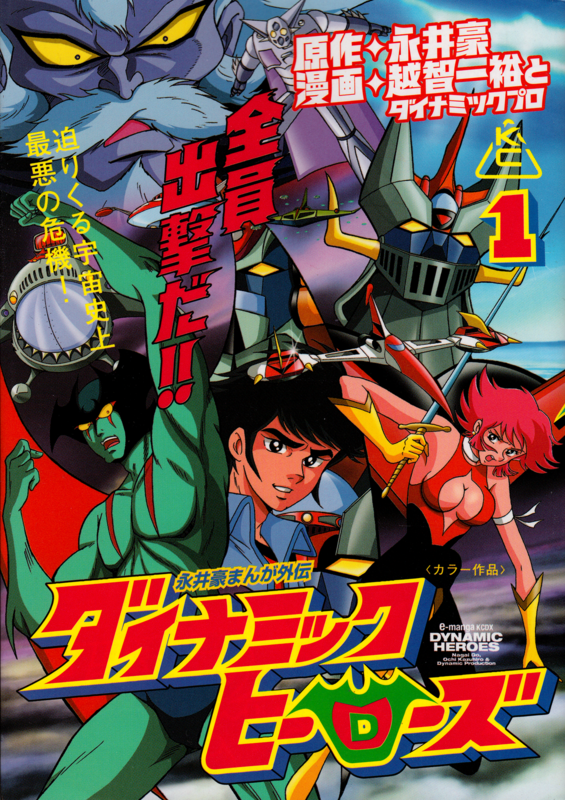 But for today, have some Getter Robo Anthology. 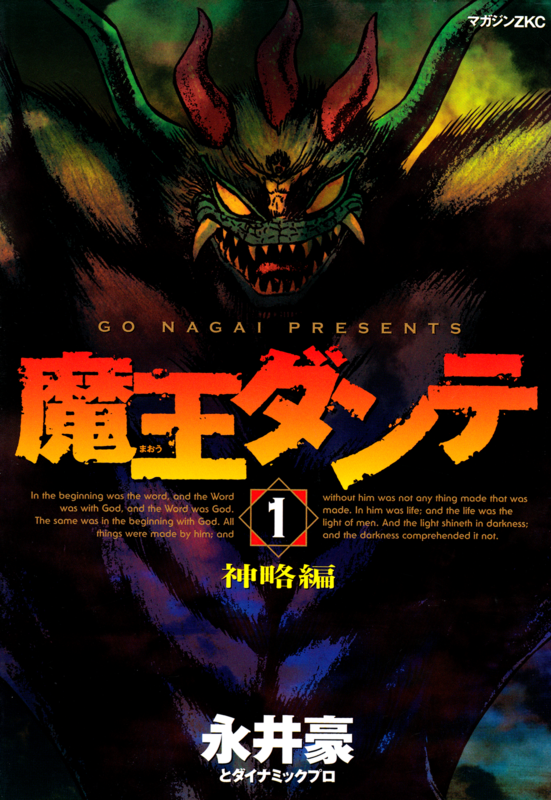 This time, it's Go Nagai's chapter! Many thanks to Chen Gong for his quick work translating these chapters. 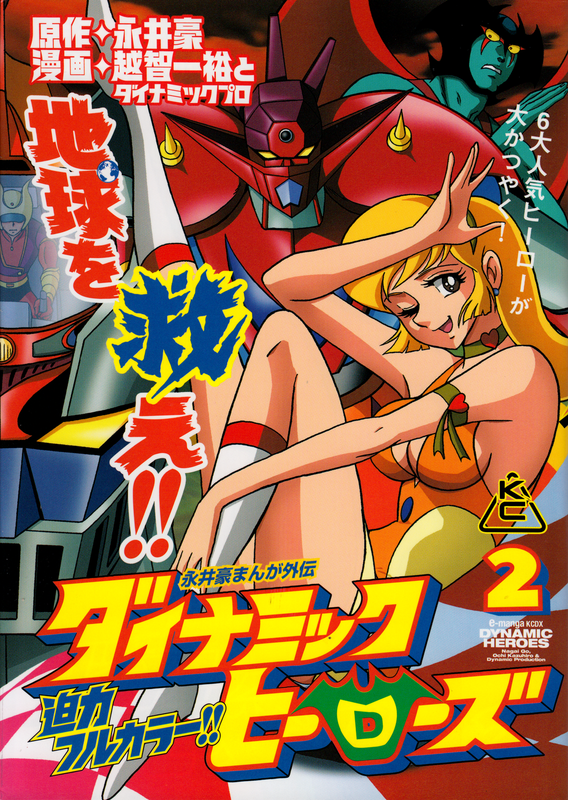 Starting next week, we'll get back on schedule with our other series such as Getter Robo Arc and Mars. We've also got a surprise due soon - keep an eye out! It's Sunday already? Where did my week go? Releases have been kind of slim this week, practically non-existent, but hopefully we'll be back in full capacity once I successfully murder this first volume of Violence Jack and give you guys its carcass for reading enjoyment. 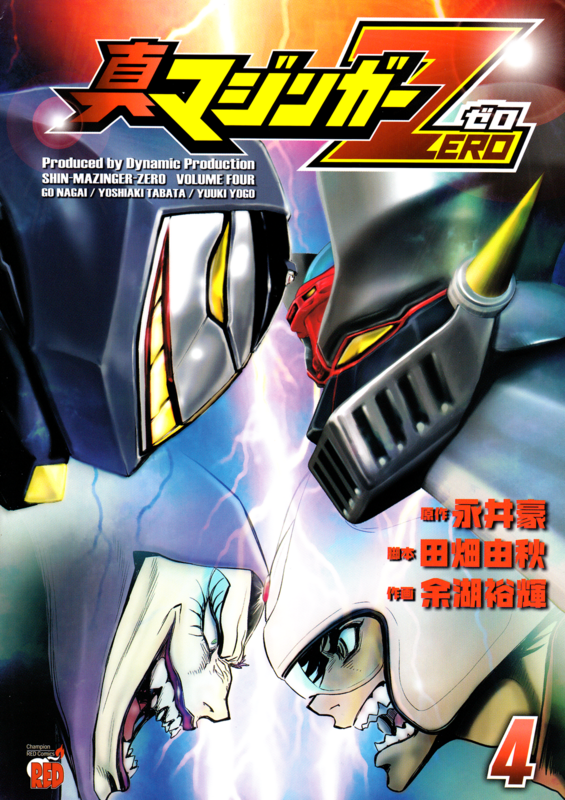 Oh yeah, thanks to Hokuto no Gun and HappyScans! for this release. Another week, another chapter of Getter Robo Arc! Now, I'd like to take a moment to show you something. 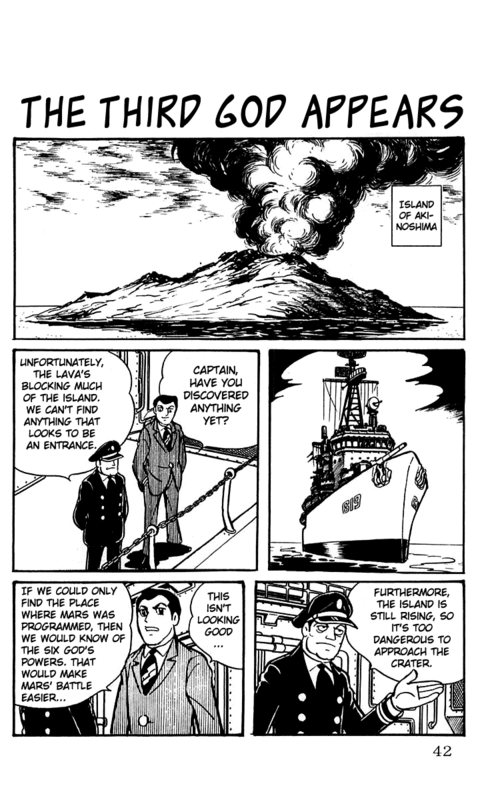 As you remember, I said that our scanlation partner Wright of HappyScans! spent quite a bit of his money on funding future manga projects. Well, let's take a look at what volumes Wright has personally bought and shipped to my location for the purpose of scanning! 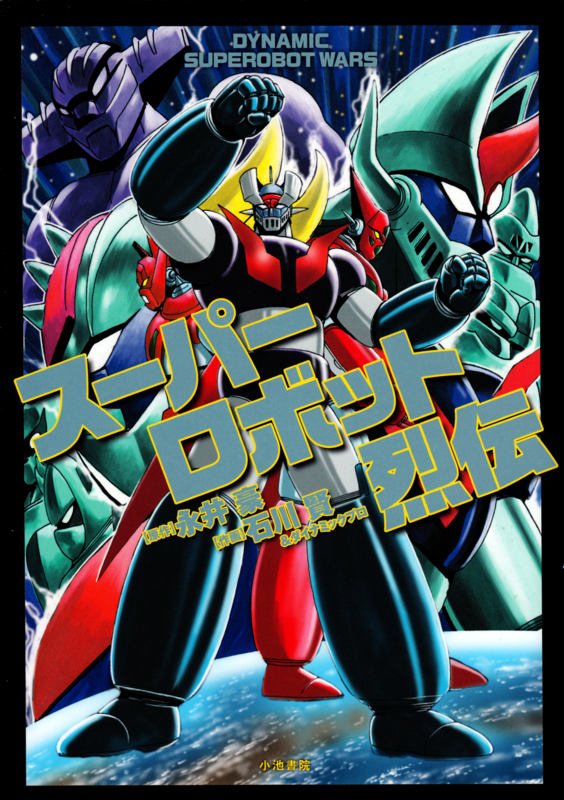 Yokoyama's Giant Robo volumes 1-2, Shin Mazinger Zero volumes 3-6, the 4 volume Maoh Dante remake, the full-color Dynamic Heroes manga and Super Robot Retsuden. 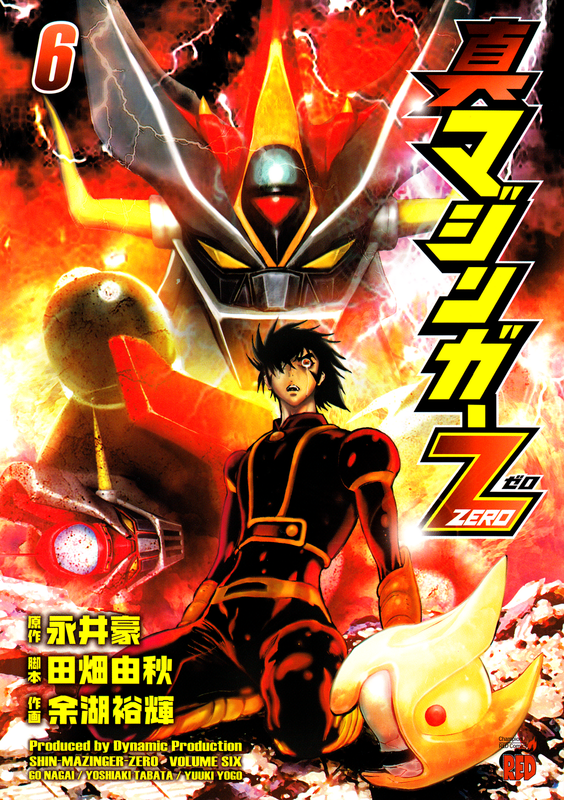 If there's enough demand and support for it, we'll do a rescan and re-release of Shin Mazinger Zero volumes 1-2. 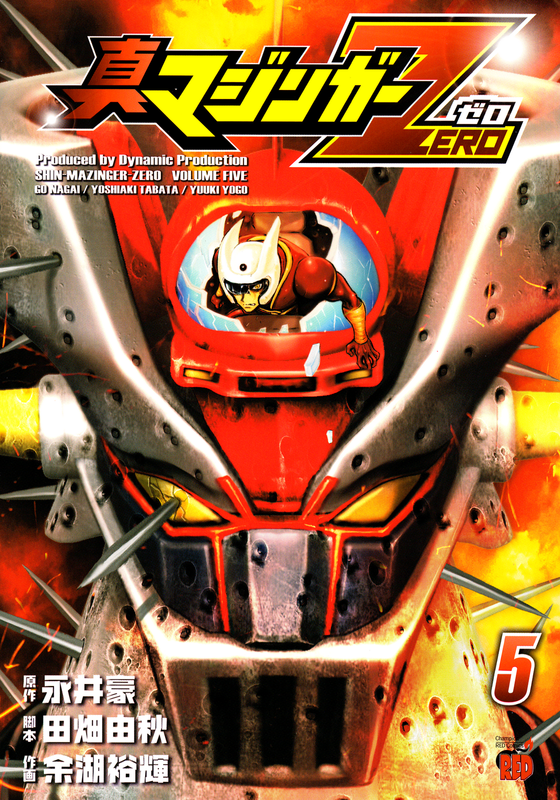 Also, Super Robot Retsuden already has scans floating around, but we figured we would give it a higher quality release. 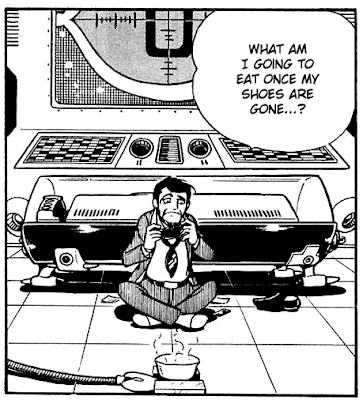 As you can see, Wright has donated a good amount of manga. We've got translators lined up for all of the projects, it's just a matter of time until they're begun and finished. 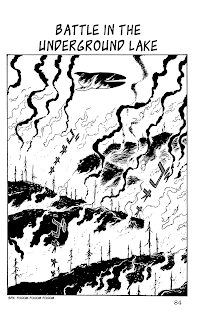 If you appreciate projects like these, please consider donating a few dollars sometime so that we can continue to keep giving you great projects by Dynamic Pro and other old-school authors like Yokoyama, Ishinomori, Tezuka and Matsumoto. 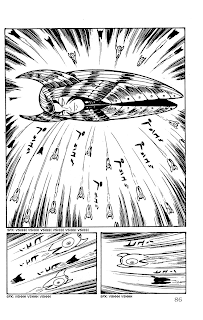 Time for another chapter of Yokoyama's Mars! 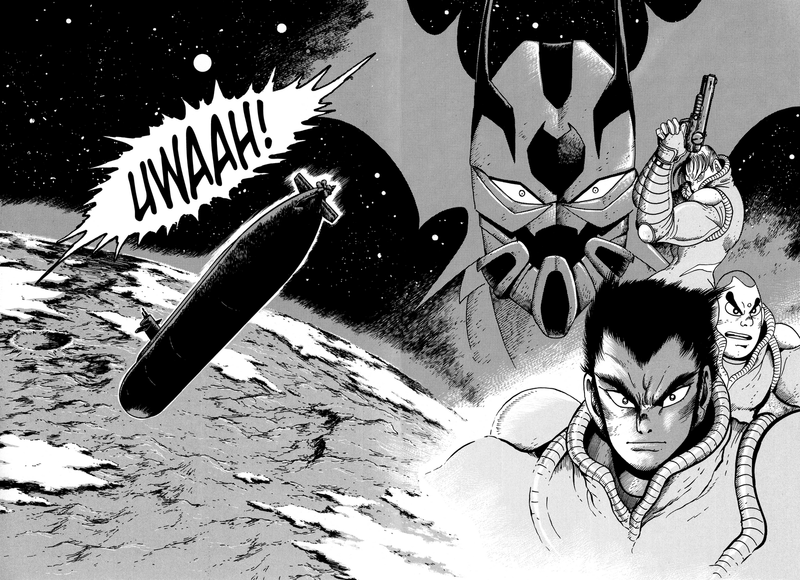 With two of the Gods defeated, Mars travels back to Japan in order to monitor the situation. 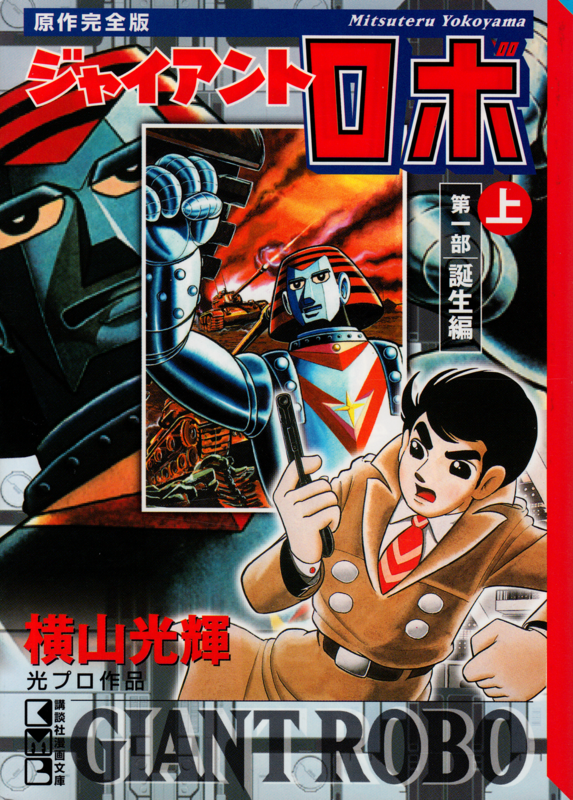 Thanks to Hokuto no Gun and HappyScans! 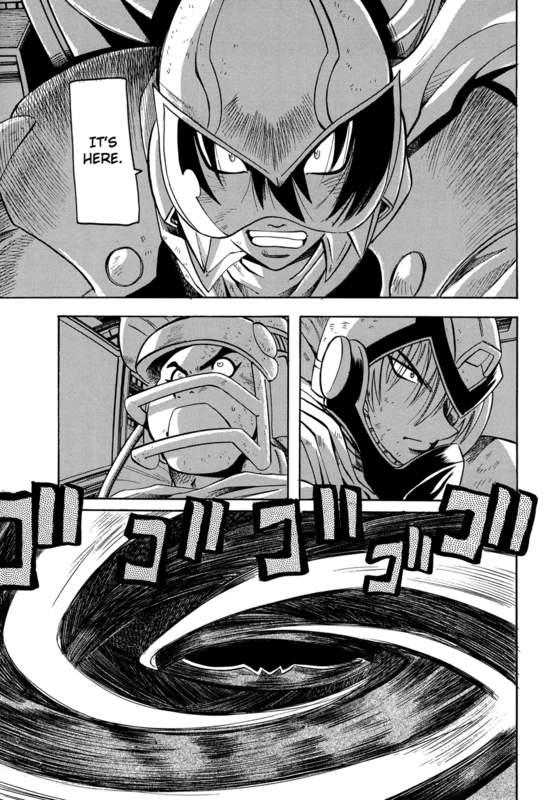 It's time for the second chapter of Getter Robo Arc! With the Getter Arc team assembled, our three heroes make their first sortie. Thanks to OtherSideofSky for translating this! 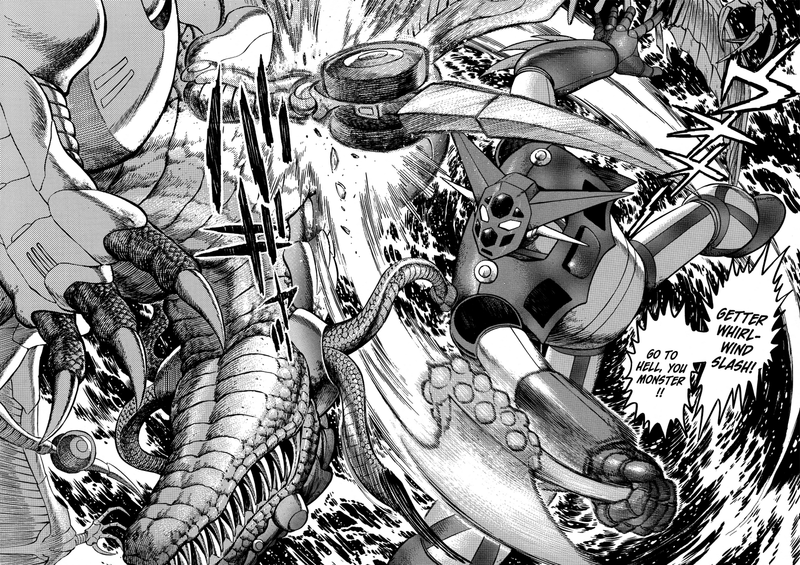 And now for a special release - Getter Robo Anthology chapter 2! Wow... It's been a long time. The project got stalled since the previous translator ran away and I was too busy trying to get other things completed to focus on this project. 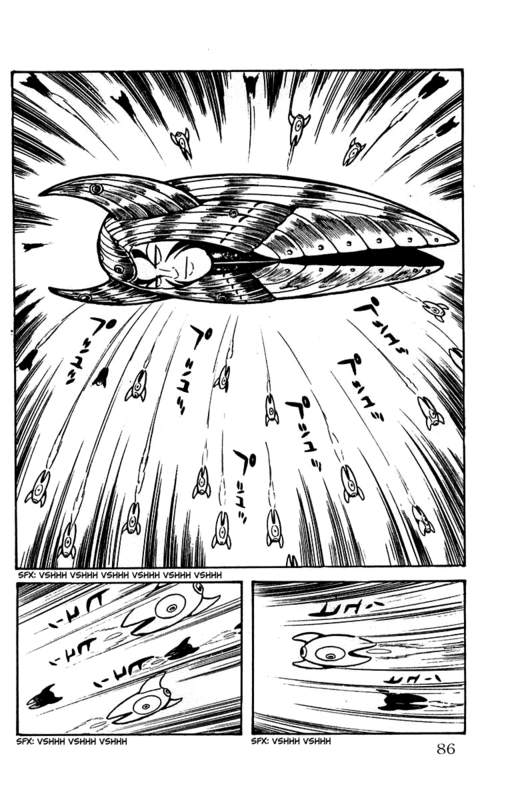 But, luckily for everyone, Chen Gong decided to translate this manga for us. Really, I can't thank him enough for doing this. Go over to his blog and give him your thanks for saving this long dead project! Don't forget to check out his other great projects, too. 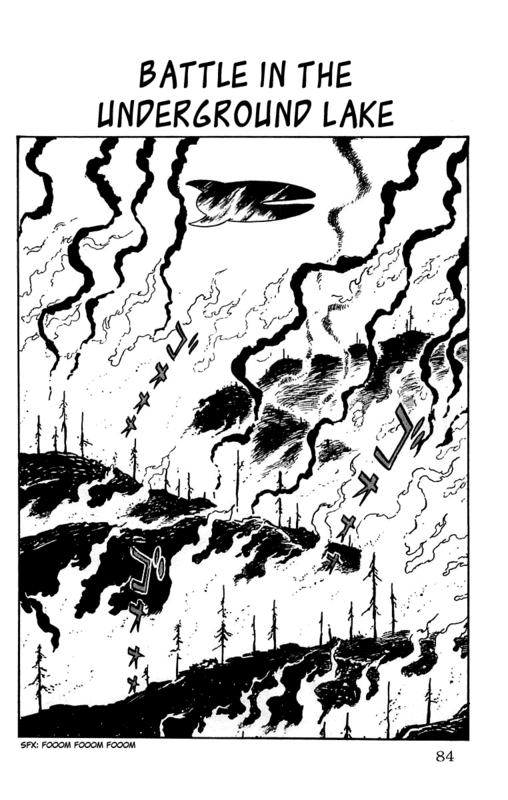 Also, I've rescanned and re-edited chapter 1 of Anthology. 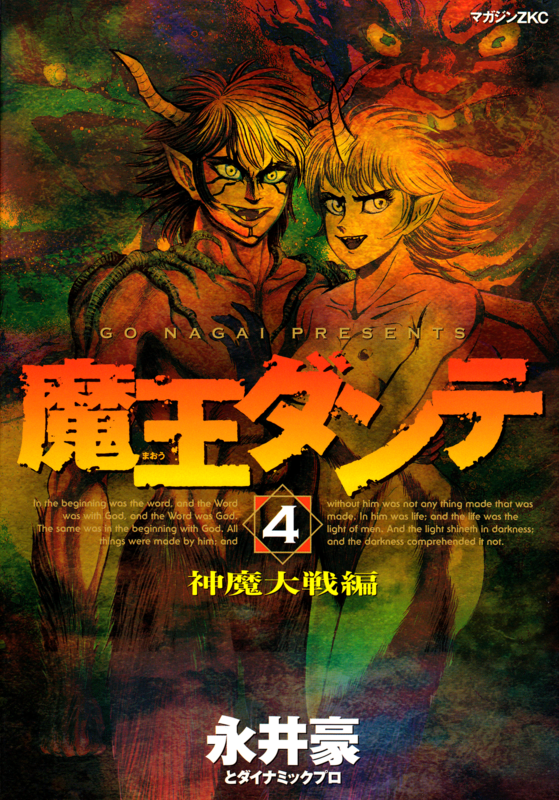 There are two versions of each chapter - a normal quality and a "low-quality" version. 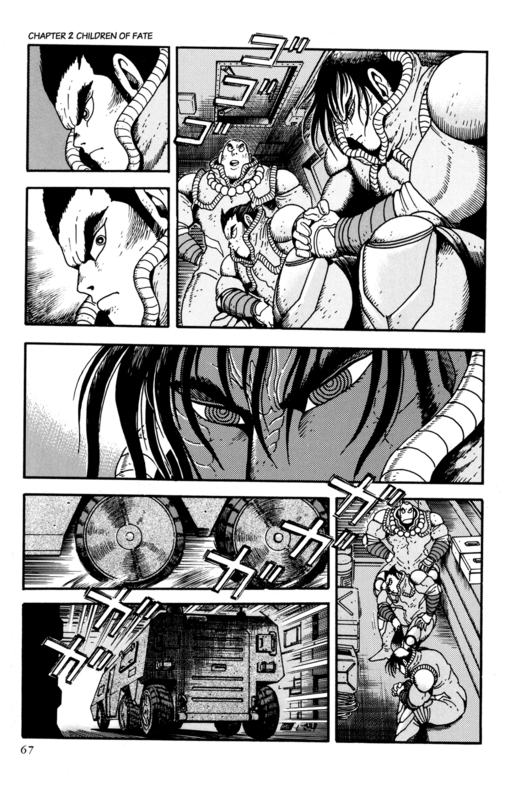 The normal quality version is 300dpi (the same as Arc) but the pages are physically large so the scans reflect that and may be too large for some people to read comfortably. Therefore, the LQ version is at 200dpi and should be fine if the normal version is too large for your monitor resolution. Anyhow, enjoy!